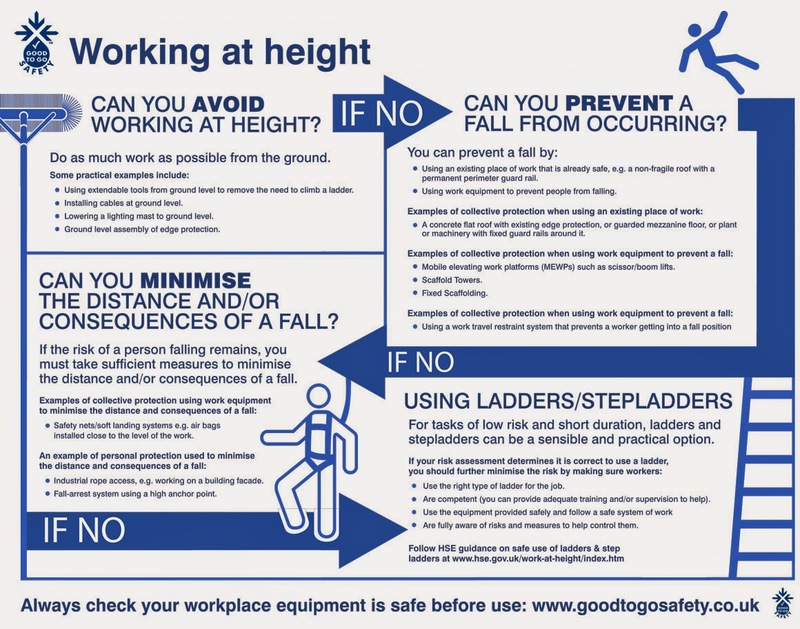 Work Health and Safety relates not only to the physical elements of your church, but also to the biological, chemical, ergonomic and psychological conditions that your church provides as a healthy and safe place for all workers and visitors. People at Work Project: a psychosocial risk assessment tool developed by Queensland University of Technology and Australian National University, in partnership with Work Health Safety Queensland, Comcare, Safe Work Australia, WorkSafe Victoria, Safe Work NSW and beyondblue. 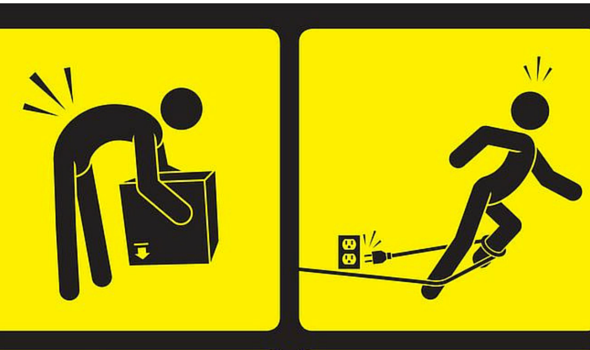 The guide continues to feature beneficial health and safety tips on best ways to manage the industry�s most common hazards and risks, for example, burns and scalds, electricity, hazardous substances or chemicals, as well as slips, trips and falls.